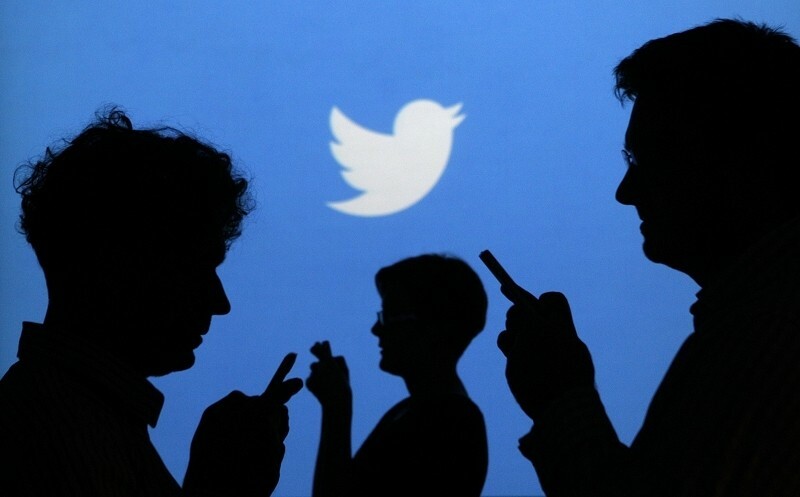 Twitter is currently experimenting with a feature that shows users how many others have viewed their tweets. Such functionality has been available to advertisers for quite some time but this marks the first time the microblogging platform has tested the feature publically for general users. The view count, shown under each tweet, is showing up for a select few users as recently pointed out by The Verge. It’ll be interesting to see how the experiment plays out as it could have one of two likely outcomes. For those with a lower number of followers, it could be encouraging to see that people are actually reading what they have to say and could be a moral boost for those that don’t receive a ton of retweets or favorites – no doubt an outcome that would be favorable for Twitter. On the opposite end of the spectrum, however, are users that have a significant Twitter following. For example, it could be discouraging for someone with thousands of followers to realize that only a few dozen people are viewing their tweets. Such insight could lead said person to post less or abandon the platform altogether – not an outcome that Twitter would prefer. If Twitter ultimately deems the experiment a failure, the latter example would likely be one reason why. What are your thoughts on tweet view counts? Would you prefer to know exactly how many people are reading your thoughts or are you content to just assume (hope) that most of your followers are actually following?